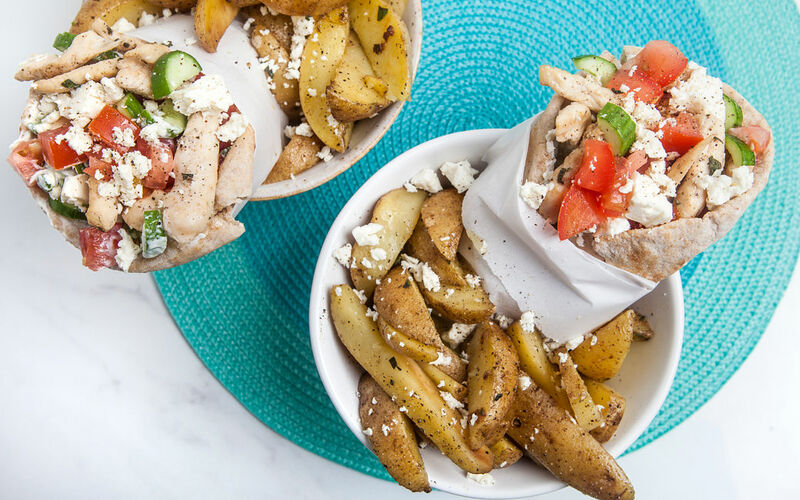 These authentic Mediterranean chicken souvlaki pitas are stuffed with Greek yogurt marinated cucumbers, fresh tomatoes, grilled chicken tossed with oregano and lemon juice, and crumbled feta, and served with a side of garlicky lemon-oregano potatoes. Wash and cut the potatoes into 1" wedges. 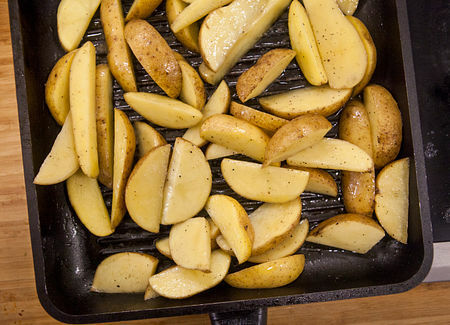 Toss potatoes with salt, pepper and 1/3 of the olive oil. 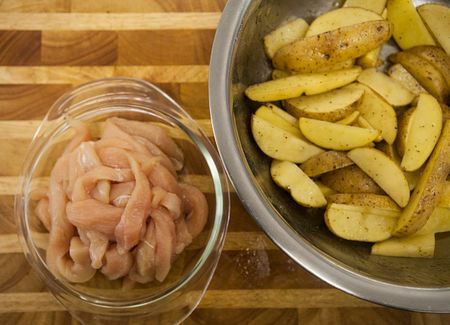 Slice chicken into strips. Toss chicken strips with salt, pepper and 1/3 of the olive oil. Grill the potatoes for 15-20 minutes, turning from time to time. Halve the cucumber and scoop out the seeds with a spoon. 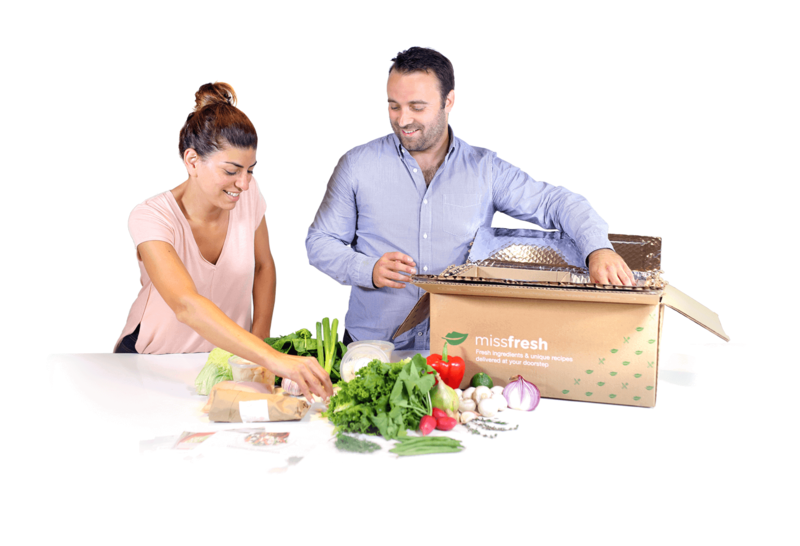 Slice thinly. Cut the lemon into quarters and squeeze juice. Mince the garlic. Dice the tomato, season with salt and pepper. Chop the oregano. 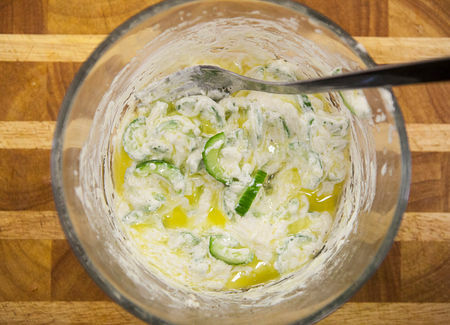 In a medium bowl, add the cucumbers and mix with the yogurt, 1/4 of the lemon juice, 1/2 the garlic, remaining olive oil, salt and pepper. Stir and set aside. 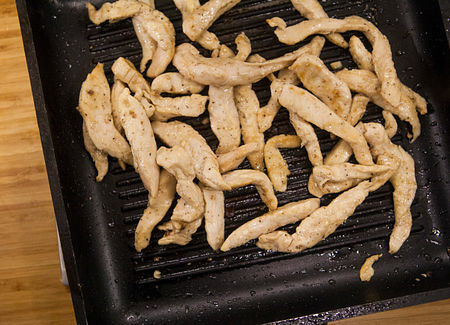 Grill the chicken strips for 5-6 minutes, turning half-way. 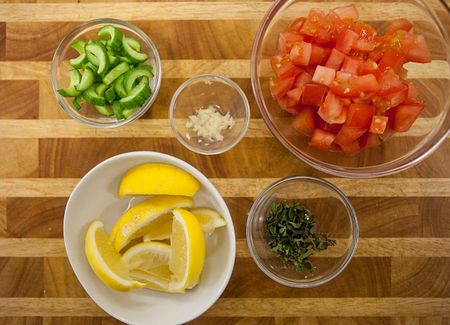 Remove chicken from heat and toss with 1/3 of oregano, 1/4 of the lemon juice, salt and pepper. Toss potatoes with remaining oregano, remaining garlic and remaining lemon juice. Season with salt and pepper. 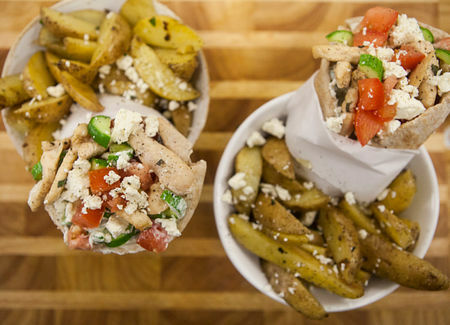 Divide chicken, tzatziki, tomatoes and feta onto the pitas. Serve with potatoes.